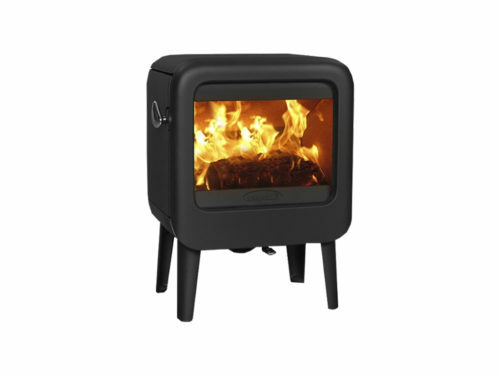 The Dovre Astroline – a freestanding, wood-burning stove – is a new addition to Dovre’s range of high-quality stoves and fireplaces. 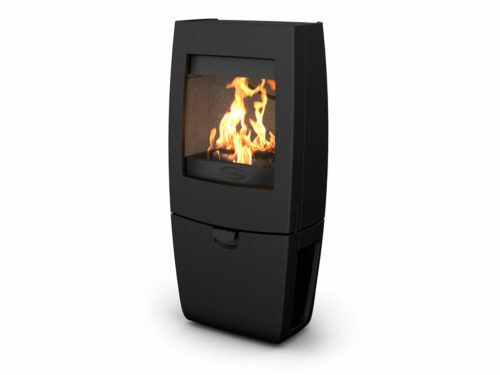 It features an attractive, contemporary design with gently curving lines and a large window at just the right height to provide a generous view of the flame. 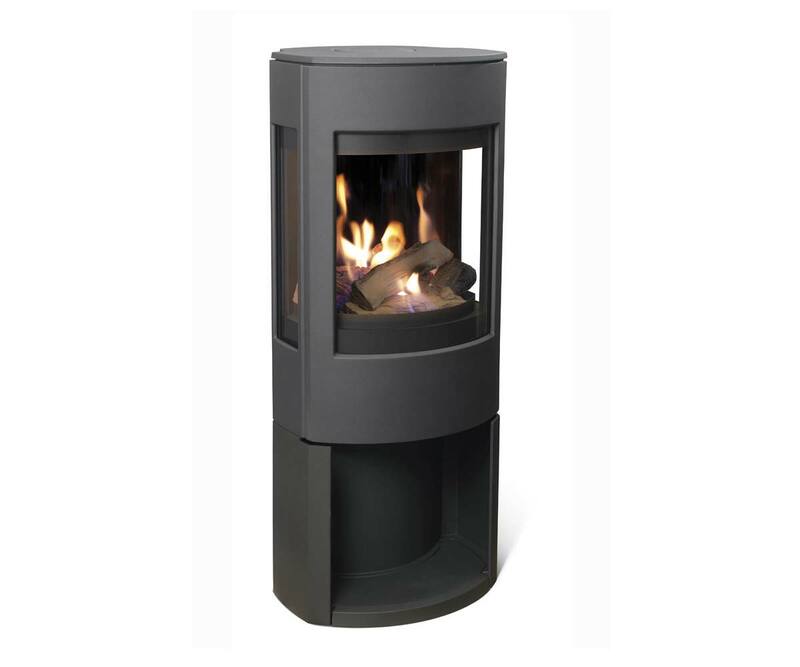 Manufactured in Belgium, the Dovre Astroline is made of durable cast iron and is exceptionally clean-burning. It uses a dual combustion system, drawing in air from above the stove, heating it and channelling it to the combustion chamber. This provides “secondary” combustion of gases and fuel. The result is that the stove is at about 60% more effective than an open fire. It generates more heat with less fuel and fewer emissions, making it economical to use and healthier for both people and the environment. 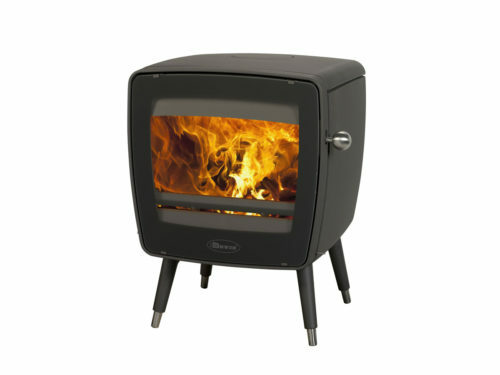 The Dovre Astroline also includes Dovre’s “airwash” feature – it washes air over the window to help keep it clean, ensuring a good view of the flame.